Hi guys! This blog posted is directed towards any one who is a lover of all natural, organic products and wants to see their skin in the best shape its ever been! I've recently come across this brand and the second I tried the little samples I was in love. Usually with new skincare products you need to give them a few weeks in order to see any changes but I'm not kidding when I say that the results from these products are almost instant. They are like bottles of magic! 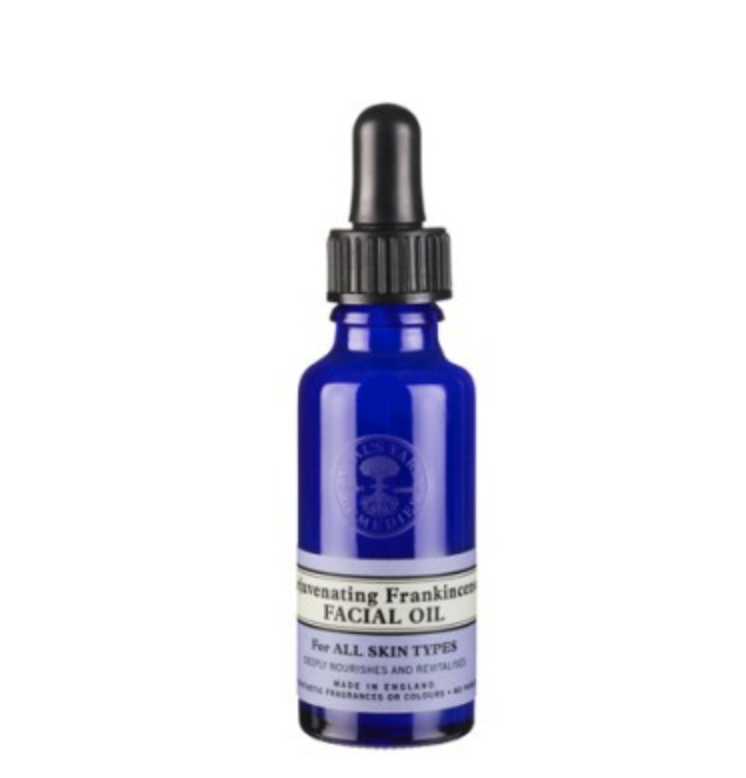 The company is called Neal's Yard Remedies and they believe that inner health is a important as outer beauty and that nature provide us with holistic solutions for wellbeing. That is why their products are all natural, organic, and amazing. Their values are do good, feel good, and look good. This was one of the main reasons why I was interested in the products to begin with. The company cares about what they put in their products and what they are selling. They are the first company in the world to be rated a 100 in ethics. They are also certified fair trade and fair wild which means they care about the earth and are not causing any damage when they make their products. All of their products are incredible and I would buy them all over any other facial product but I have my favorites and I will share them with you guys. My skin absolutely loves them and yours will as well! 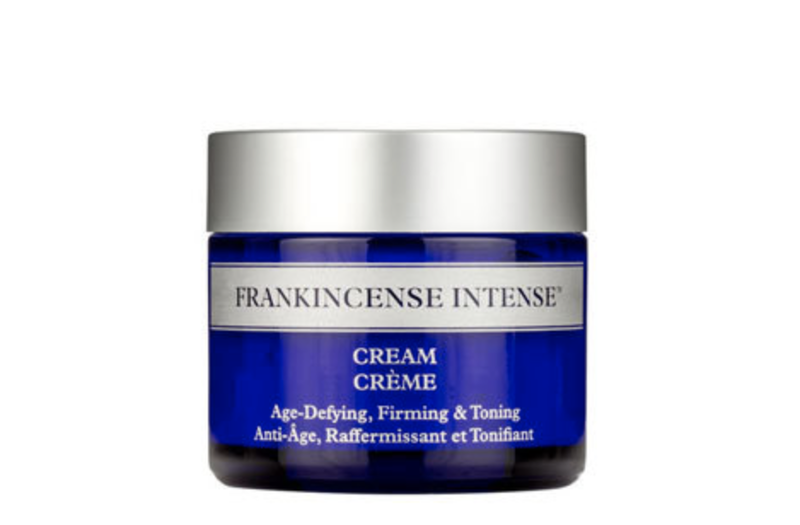 I have been using the Rejuvenating Frankincense Refining Cleanser, the Rejuvenating Frankincense Toner, and the Frankincense Intense Cream. What is awesome about these products is that you can definitely mix and match anything you want because they all work together to leave your skin soft, clean, and clear. My absolute favorite is the Palmarosa Facial Polish. This is absolutely amazing for balancing oils in the skin and makes my skin feel SOOO soft after I use it. You should use it once a week but I want to use it everyday...don't tell:p All in all these products are incredible and once you get your hands on them you won't be able to go back to anything else. They mix great with makeup products and a little definitely goes a long way so they will last you months before you need to order your second batch. How good do they look in my bathroom?! I love opening up my cabinet every morning and getting to wash my face. Its definitely become my favorite part of the day! Feel free to scroll down and take a look at what I've been talking about! Also don't hesitate to ask me any questions! CLICK ON ANY IMAGES BELOW TO BE DIRECTED TO THE PRODUCT.